Shutter Speed in Photography is related to Exposure. 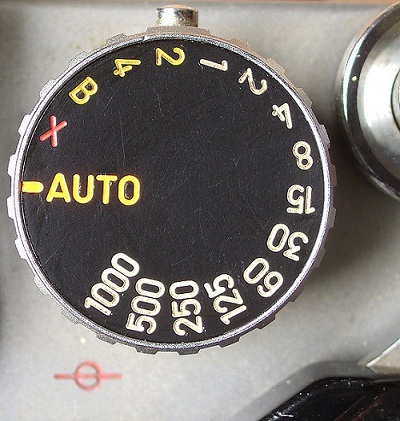 The control of Shutter Speed on a camera is by a purely mechanically or electronically controlled knob. 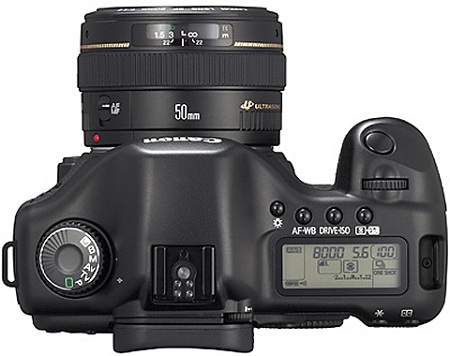 Unfortunately, at the time of writing this post on Shutter Speed, we have no article on Exposure itself, but you can read our article on Exposure, Digital single-lens reflex camera (DSLR) if you are not sure what we are talking about. Shutter Speed can not be controlled on entry level cameras. Shutter Speed defines the time period of the shutter remains open while taking a photograph. As we have said, this can be controlled via a direct mechanical system or a electronically controlled system. What ever the system is, the principle is the same. Usually the closure time of shutter gets halved at setting step, the time duration of the photographic film or the image sensor in digital cameras is exposed to the light is thus can be defined in an easy way by the term Shutter Speed. Shorter exposure times can by compensated by larger apertures (smaller f-number). We usually express Shutter Speed as 1/100, 1/2000 in this way. Cameras with electronic shutter covers a variety of other exposures with custom set Shutter Speed settings. The Alphabets you can see, has meanings too (obviously). B stands for Bulb, T for Time, exposure programed shutter speeds usually denoted by “P”, “A”, “S”, “M” or “P”, “Av”, “TV”, “M” etc. What this Shutter Speed actually does ? Shutter Speed along with Exposure does a great and interesting thing. Take that I am moving at 80 KM / Hour speed and you want to capture me without the trails in photo – you want a clean sharp photo. In this case your Shutter Speed settings should be very high. That means, a higher Shutter Speed will allow less number of photons in a defined period to ender though the lens. So, in your photo taken with a high Shutter Speed, I will appear as if I was stand still. Photojournalists and sports photojournalists usually uses a high Shutter Speed as they need to show the person’s face and action. This photo with slow Shutter Speed is taken from websterkm2.blogspot.com. 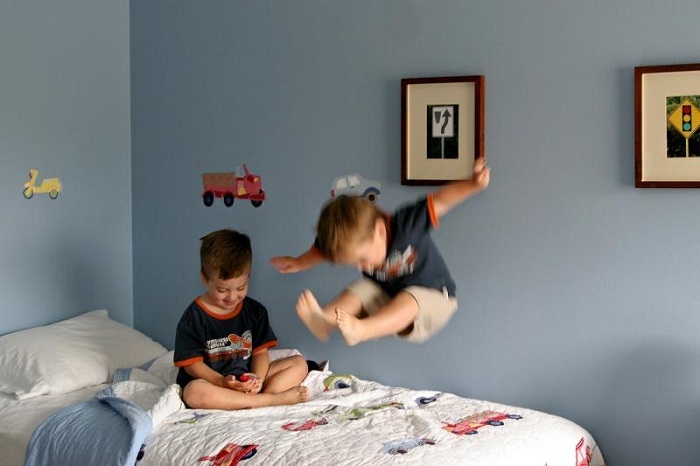 Because of the lower and controlled Shutter Speed, the second child’s jump is quite obvious. There are other variables like ISO, Exposure, Aperture apart from Shutter Speed which plays a big role for these effects. As we are saying strictly on Shutter Speed not on how to take photos with this effect, we have avoided that part as well as how the camera actually controls the Shutter Speed. This Article Has Been Shared 3640 Times! Photography Contest is here for our readers fully arranged and sponsored by us. You can submit your Photograph and win a Canon 1Ds Mark IV. Cite this article as: Abhishek Ghosh, "Shutter Speed in Photography," in The Customize Windows, June 2, 2012, April 24, 2019, https://thecustomizewindows.com/2012/06/shutter-speed-in-photography/.